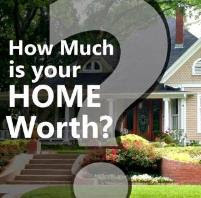 Have you ever considered foreclosure sales in Virginia Beach? A bank can foreclose on a home when a homeowner stops making payments on his or her mortgage. Since a non-performing asset is a detriment to the bank’s balance sheet, these homes are then offered for sale to recoup the bank’s investment. Many people are lured by thought of low prices in a foreclosure sale but the reality is, there are many pitfalls to be aware of and foreclosures are not for the faint of heart, nor are they for the first-time homebuyer. The foreclosure process varies from state to state and it is important for the potential buyer in Hampton Roads to learn about the Virginia Foreclosure Process . The lack of opportunity to inspect the property prior to purchasing. Many homes are sold “as is” and if you have to imagine the worse case scenario of what you are able to purchase the home for vs the amount of work it may need. If you can’t purchase the home cheaply enough, it may not be worth it. Hostile home owners which may damage the property in retaliation. Appliances and cabinets may be taken and sold; copper wiring may be stripped and sold for a profit. The possibility of purchasing the property with tenants or owners in place, having to evict them, and cover all costs associated with the eviction process. Buying a home at a foreclosure sale (trustee sale) requires a substantial cash deposit of a minimum of $10,000 in the form of a cashier’s check and the balance within 30 days. There is also no loan contingency. Should you decide that purchasing a foreclosure home at auction is not appealing to you, there is still another opportunity to purchase a home that does not sell at auction. If a home doesn’t sell at the auction, the bank will then take the property back and market it for sale as an REO (real estate owned) property. REO properties are generally priced below market value and banks are looking to move these properties quickly. 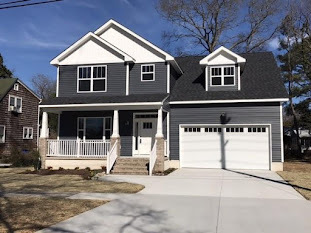 There are currently 40 REO homes on the market in Virginia Beach which range in price from $119.9K-$514.9K. 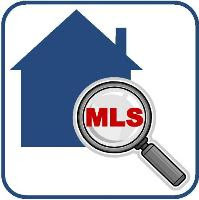 If you are interested in finding out more about these homes or would like information about other homes or Hampton Roads real estate in general, feel free to contact me.